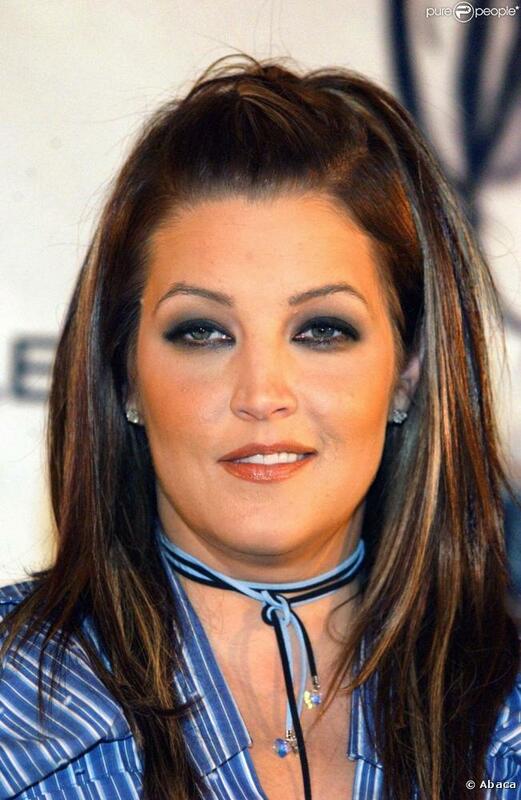 lmp. . HD Wallpaper and background images in the Elvis Aaron e Lisa Marie Presley club tagged: lisa presley. Thank you sooo much sis !!!!! !